We’re finally ready to open The Hybrid, the new space we’ve been building since the beginning of the year! The Hybrid is Malmö’s new comics hang-out! A space for exhibitions and workshops, an artists’ studio and comic shop/library, open for anyone (if not necessarily at all times). Here, you will be able to see exhibitions of comics you’ve never heard of, by recognized and unknown comic creators. Join workshops to learn how to draw comics or experiment with new forms of storytelling. In our shop you will find books from CBK, Tusen Serier, Wormgod and exquisitely selected international comics found at various festivals in different countries. We also have a comics library section where you with zines, anthologies and graphic novels where you can sit and read in our sofas. 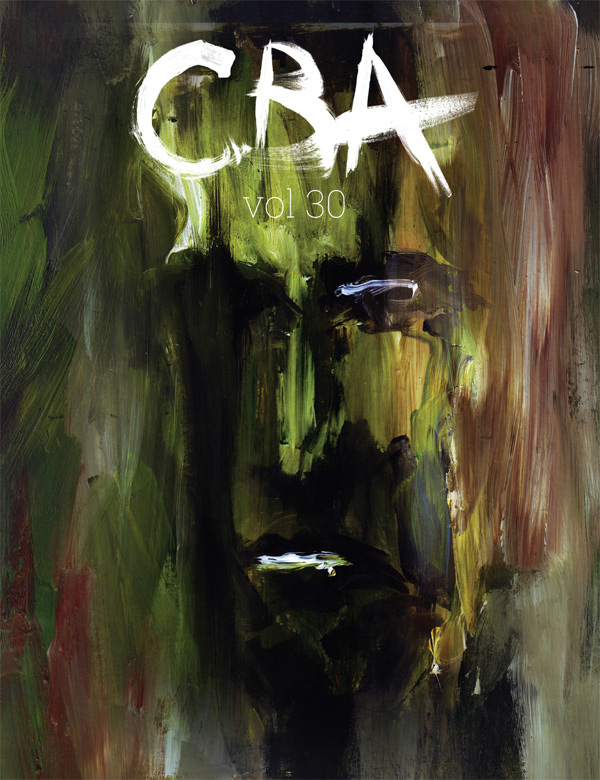 The comics in the international comics anthology CBA have been called “supposedly poetical”. They have also been called “witty, challenging and eye-opening”. Judge for yourself when the all-new editorial crew show their own comics and artworks. Same goes for Tusen Serier, where the inner circle shows their own works along with samples from the upcoming titles. Artists: Amanda Casanellas, Christina Cromnow, Henrik Rogowski, Kinga Dukaj, Luddvig Melin, Mattias Elftorp, Oskar Aspman, Stefan Petrini, Steve Nyberg, Susanne Johansson, Shko Askari, Amalia Alvarez, Tanja Komadina, Jorge Varas Varilla, and Yossra El Said. Between 16-19 you can join a jam comic workshop where we collectively create a story on the theme of WHATEVER. No pressure, we’re just drawing togehter because it’s fun! No experience required, just bring a bit of imagination! And of course, all our books will be available, as well as a few extra titles, in the bookstore section. We’re going until 22 or when we fall asleep/run out of wine! + You will also find us at the SciFi-mässan (Malmö) this weekend, March 5-6, where CBK & Tusen Serier share a table with Wormgod and the comics course of Malmö Högskola! + Also do not miss the ongoing (until Monday, March 7) special offer at our new webshop! Previous Previous post: Second Christmas!